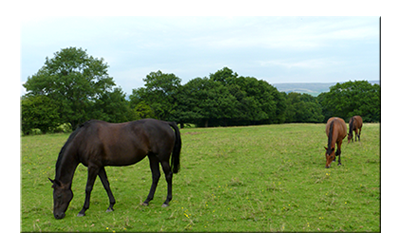 Spring Paddock is a friendly family owned riding school. It was established in 1970 by Judith Rowbotham who was later joined by her two daughters Karen and Anna. 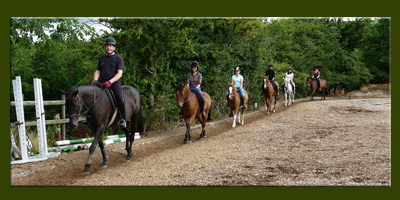 We offer riding lessons for children and adults of all standards including jumping. 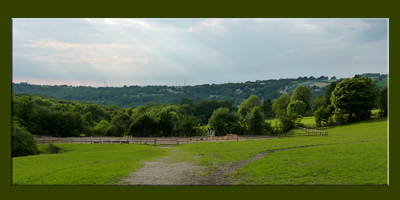 Our riding lessons are given on a large all-weather arena in very peaceful surroundings in the village of Charlesworth. As well as teaching in the family run riding school Karen and Anna compete in top level showing across the country including competing at The Horse of the Year Show for over 20 years.